American Express "Preferred Seating" and Buy One Get One Tickets available starting 6/4. This link will allow you to purchase exclusive card member reserved seats for Select Dates. Note: The "INCENTUR" code for Amex preferred seats may end by July. The "BAMEX" B1G1 code below still works for 8/28, 8/29, 9/3, 9/4, 9/5. 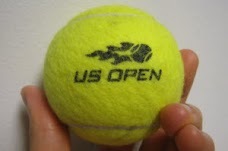 Subscribe for more US Open ticket offer alerts. 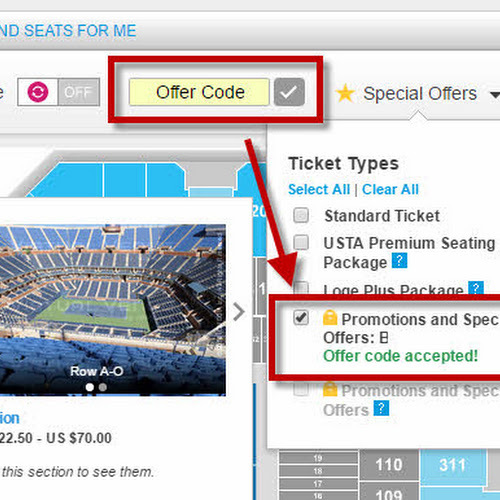 Click the "Type" button -> American Express Preferred Seating to highlight those seats. Use your American Express card at CHECKOUT to secure your seats! Tickets Too Expensive or Sold Out? - buy a Grounds Pass HERE! These give you a one-day entry to all courts except Ashe Stadium (usually 10-20% cheaper than an Ashe seat). Great option available during the 1st week at the Open! Look at the top, click on Type (with the Ticket Button). Check the box for "Verified Resale Ticket" to reveal additional seats. For popular dates such as 9/1-9/4 (Fri-Mon) during Labor Day weekend, buy early! 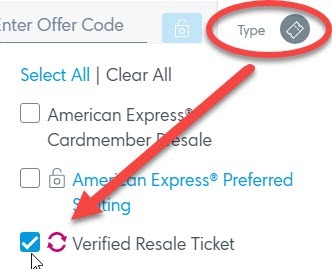 They are always very popular and often hard to get on the regular Ticketmaster site, but plenty of options via resale at TicketExchange. 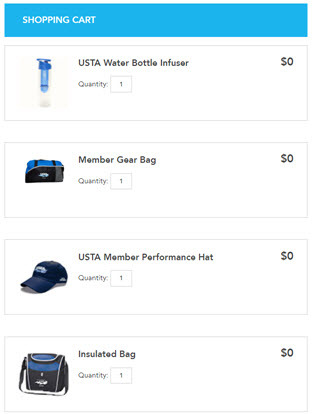 Want 2018 US Open Tips Email Alerts? Ticket Deals for Broadway Shows in NYC - Find tickets before they get sold out!